Get some rest and relaxation on your 4-day weekend with help from B.O.S.S. 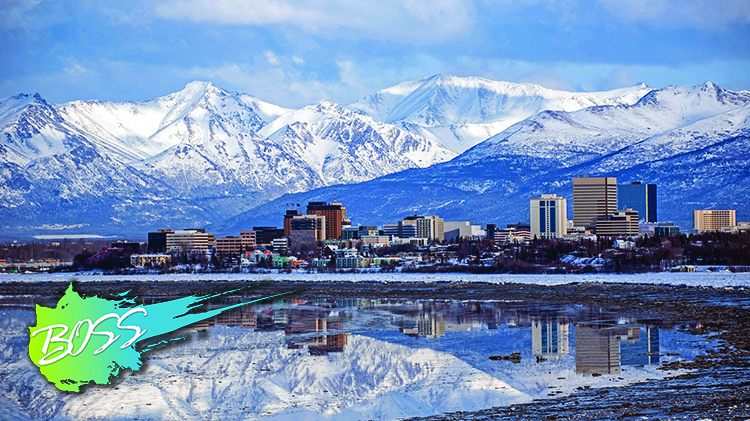 as you travel to Anchorage, Alaska. A trip memo is required for anyone wanting to attend this B.O.S.S. trip. Van leaves Fort Wainwright at 7 a.m.
Service Members are responsible for their meals, and must provide their own linen. Must be a B.O.S.S. eligible Service Members to participate. This includes Single Service Members, Single with Dependents, and Geo-Bachelors. Price includes lodging and transportation. Register by contacting your B.O.S.S. Representative, or by calling the B.O.S.S. Office at +1 (907)353-7648. Registration is required no less than 1 week from departure.